Why Air Freshener Surprise Fragrance ? Recommended for offices , restaurants , hospitals , washrooms , kitchens , food preparation areas , food courts , markets , schools , prayer rooms .. etc. 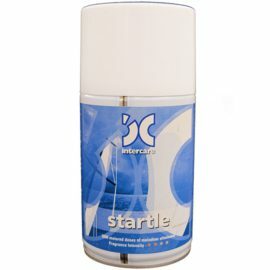 Intercare Air Freshener Refill-Suprise Art No : CHFCRC00003 . 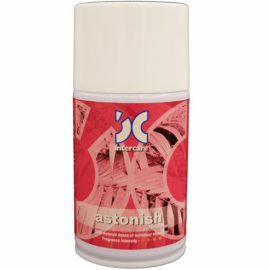 Air Freshener Surprise Fragrance UAE Manufacturer – Intercare Limited is specialized manufacturer in UAE . The Air Freshener Surprise Fragrance importance comes from Air care need for protecting the air from bad odor and preventing insects from coming again . It is 100% eco-friendly and safe near food . Make this brand new variant a “surprising” addition to our range and gaining in popularity. Again, with Malodour counteractant and no CFC’s nor ozone depleting substances.